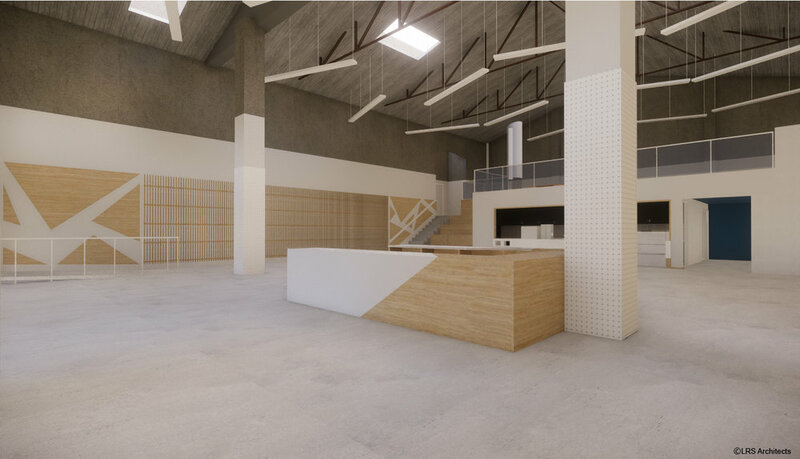 We are pleased to announce the opening of a new store in downtown Portland, Oregon in the spring of 2019. This will be the 13th store in the U.S. and the 32nd overseas. In downtown Portland, there is a historic cinema called the Guild Theatre. The theater opened in 1927 and has been familiar to local residents for over 80 years. It was regrettably closed in 2006 and has been missed ever since. The exterior of this historic building still retains its elegant appearance. 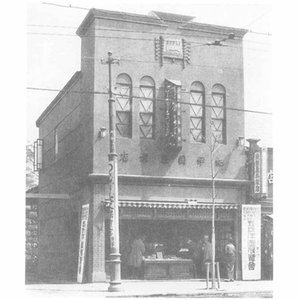 By a curious coincidence, Kinokuniya Bookstore was founded in 1927, the same year as the Guild Theatre. We are honored to have this opportunity to take over this historic building and open a new store. We will respect the historic importance of the theater, and will strive to preserve the exterior to honor it for posterity. The new store will carry carefully selected books, unique merchandise and Japanese stationery, with a focus on art and comics from Japan which have been strengths in our existing stores. We will also collaborate with a beloved local Japanese cafe to provide a space for both Portland locals and tourists to relax and drink authentic Japanese tea. As a preview of the new store, we will open a Pop-Up Shop at The Cleaners at Ace Hotel located in downtown Portland from December 20th to 24th, 2018!